Metal-free all-ceramic crowns and bridges made of zirconia or lithium disilicate ceramic (IPS e.max) are excellent for biological, esthetic, long-term implants. Not only are they very biocompatible but they also have an extremely natural appearance. Every ceramic crown or bridge is unique, is manufactured with skill and precision, advanced technology and care and looks very natural. The high-performance zirconia can be used to create extremely stable crowns and bridges that are even suitable for the posterior region which is subject to extreme stress. Due to the good tissue compatibility and biocompatibility, zirconia helps preserve your health and well-being. Particularly for dental restorations, materials are needed that are esthetic, stable and also biocompatible. The high-performance ceramic material zirconia has been used successfully in medicine for around 20 years, including for ball heads for prosthetic hips. Previous experience with dental restorations made of zirconia has also been extremely positive. Zirconia is an excellent alternative to conventional dental prostheses with metal substructures, particularly for patients with metal allergies. Interactions with metals in dental prostheses already fitted are also not expected. 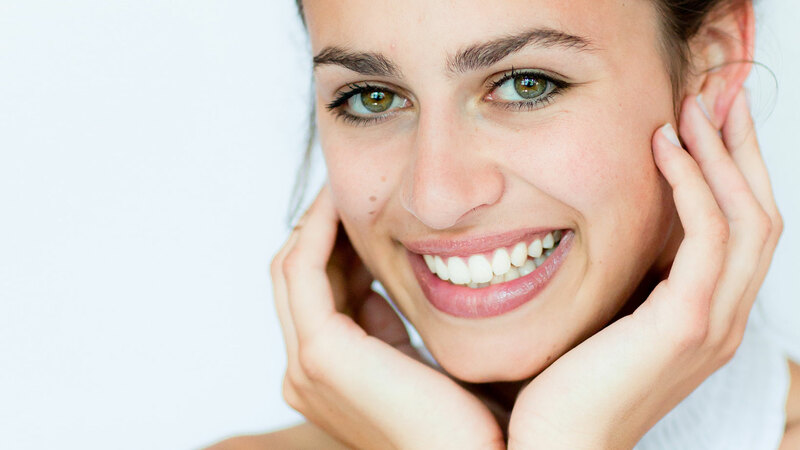 Zirconia has also proven to be very tissue-friendly as it does not cause irritation in the gingiva. The formation of bacterial dental plaque is considerably lower than in restorations with metal components and the gums are much less prone to inflammation.